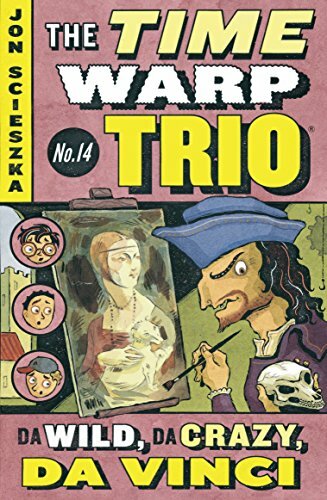 In my adult reading I'm exploring Tudor period fiction, but I'll admit that it can be a challenge for my American brain to keep track of the European history involved. Especially how everyone can be called by both their name and their title, so its like everyone has two names. Plus everyone has the same names - Anne, Mary, Catherine - and knowing what the "close stool" is or why it matter so much if the ladies wear the Spanish or French hood. It can be a bit overwhelming. But I've found an enjoyable Cliff Notes sort of help in this series, Life in Elizabethan England, and especially this particular title. 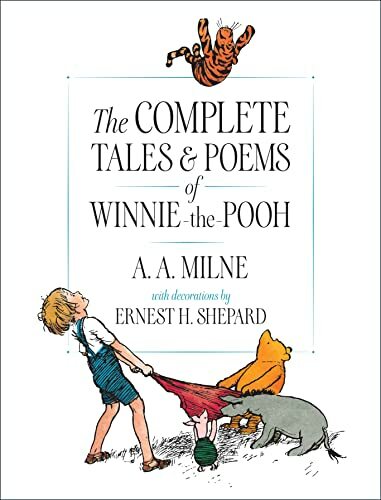 Excerpts of letters, poems, quotes, and literature from the original period capture the feel of the times, while the clear text summarizes and clarifies the historical elements. Lots of period artwork gives readers a view into the styles, homes, and faces of the important figures. 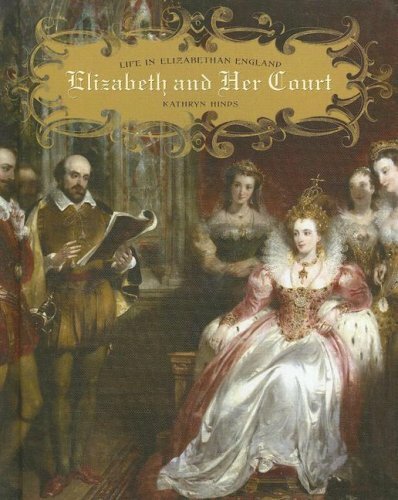 This particular book in the series Life in Elizabethan England breaks down chapters on Elizabeth I, Homes, Courtiers, Ladies, Children, Celebrations, and War/Intrigue. While the title includes a glossary, further reading, bibliography, sources and online information, one thing it was missing is a map. An annoying omission, especially as it would have fit in perfectly in the section "Neighbors, Allies and Enemies" which talks about nearby countries, but features a portrait instead of the oblivious and more helpful map. Overall though, a great book for students of the period, no matter their age. A What Happens on Wednesdays, Stays on Wednesdays edition to continue last week's post. We spent five days learning the elevator. This is frustrating nature of what a stroke can do. My mom can call Medicare and discuss her benefits, but can't remember which button to push in a hotel elevator. She stays calm while bolted to a machine that beams radiation into her brain, but gets flustered when asked if she wants the combo meal at the downstairs cafe. My week with her was supposed to establish routines so she could manage a daily schedule, but it wasn't enough to overcome the cognitive deficits that the stroke caused two years ago. She is fine at home with her own schedules, activities, routes, and interactions. However, in a completely different environment, in a highly charged, stressful situation, incorporating new things is extremely difficult. Even things as simple as the elevator. My brother is there this week, while I work a full time schedule to make up for my time off last week. I am grateful for the arrangement given that I didn't have any sick leave to use at my new job, but I'm also exhausted. Not from work itself, but from being the point person for all of this at the same time. Mom already had a fall on Monday that involved the hotel managers, the doctors at Johns Hopkins, and a dentist today. She can't be on her own - not because of the treatment itself, but because her anxiety and the stroke are working against her. Now we're looking at a home health aide for the transportation to radiation therapy, and I'm saying room lockdown for her when someone else isn't there. She's going to love that phrasing, though her recent fall might make it an easier sell. It's also possible that I'll miss my week in New York while the rest of my family goes to get Erin to her Broadway program. Given that it's my one week of actual vacation that isn't also an obligation to someone else, in a city I love, helping my daughter with our mutual passion for music and theatre... I'm finding that plan hard to take. Also my daughters are in a summer arts program that requires transportation every day that often conflicts with the work schedule I didn't know I was going to have at the time they signed up for the school. And Erin has rehearsals for her musical most weeknights, which is another drive. Oh, and just to clinch it, my hamster is dying - really slowly, a little weaker each day. Which is a little bit how I feel now. All right, that was pure venting. Sorry. But it felt good to get it out. If I could, I'd toast now to "things getting better," for the sentiment and also so I could drink to it. Repeatedly. Booktalking at schools is a time-honored way of pitching summer reading, but only if you have the books that command attention. With a great topic, title, and cover, this one is a booktalker's dream. It starts with a warning: "If you don't have the guts for gore, do not read this book." 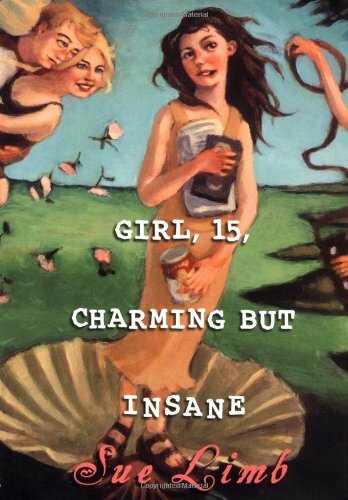 It continues with a conversational and cheeky tone, "There are funny crying parts and disgusting stupid parts and hideous cool parts, but it's pretty much one train wreck after another." There are stories about people from the past like Cleopatra, Pocahonatas, Mozart, Dickens, Darwin, and Einstein, along with little fun fact breaks about mummies, scurvy, and bloodletting. Yay! In exploring the ends of historic figures - often in graphic and gruesome detail - bits of actual history and biography are included. Perhaps without the student realizing that learning may be taking place. For instance, to get to Marie Antoinette's losing her head at the guillotine, the reader goes through pages of description of her life and place in the French revolution. The clever illustrations add to the irreverent feel, while adding interest and explanation. You know, in case you wondered what George Washington's wooden teeth might have looked like. 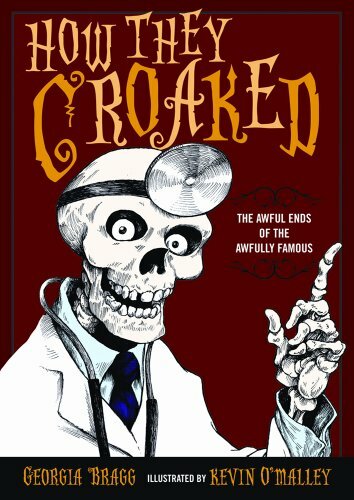 While disgusting, horrifying, and absolutely creepy, How They Croaked is completely engrossing - with emphasis on the gross. Available in paperback this month, this is a fantastic, highly appealing book for public and school libraries. Not to be missed! Nonfiction Monday is hosted at Perogies and Gyoza. 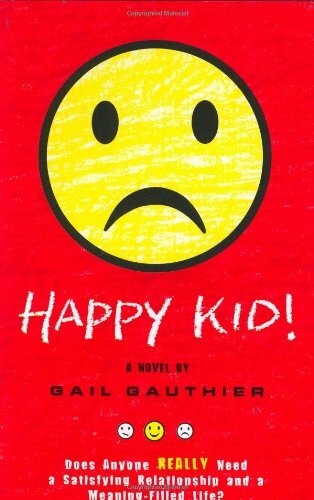 I had hoped that I'd be able to tap into my Reader side this week, but the Mother part of me is crowding out everything else mentally. The difference this time is that it is being the mother to my mother. So again, we have another personal post instead of anything to do with books, reading, or libraries. (Though to be fair to myself, it is my personal stories day.) I had thought I'd sit her in the business center room of the Radisson and tidy up some notes into a review or two. But instead there's a steady flow of Muzak that may be damaging my psyche and all I can think about is my own experience, right now. I wouldn't talk about this openly if my mom read my blog, but she doesn't understand the Internet. Honestly though there's nothing that we haven't talked about anyway. Especially now that we're here in Baltimore beginning her treatments at Johns Hopkins. I never thought it would be easy, but I didn't think it would be this hard. I couldn't have predicted the heat wave that makes it impossible to go outside for any length of time, nor could I have planned for a nearby water main break that has shut down some of the local eateries I was counting on. Maybe I should have been more realistic about my mom's strength in being able to walk a few blocks, and I could have been less optimistic about the side effects of treatment. I know I've been too hopeful about her ability to handle more on her own, and that worries me. I have faith in the radiation therapy done with the best doctors in the best hospital in the country. But the fact that she's not feeling good or strong now, at the very beginning, is not a promising look at the next month. I feel bad for her, certainly, but I kind of feel bad for myself. (And feel guilty for feeling that way.) It's hard taking charge, making decisions, missing work, and leaving my kids behind to manage all this in another city. Talking among my friends, I know I'm not alone in the sandwich generation - taking care of kids and aging parents simultaneously - but haven't figured out how to manage it. Except, perhaps, one day at a time. Who run the world? GIRLS! Who run this mother......? GIRLS! 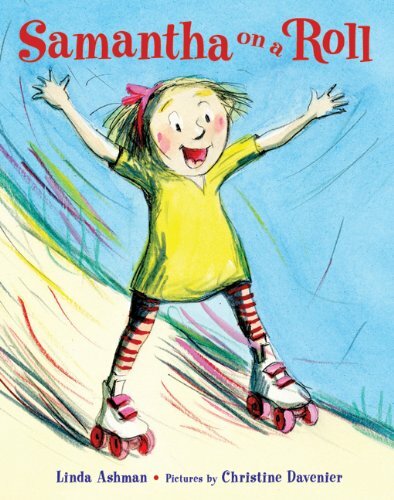 Three great picture books about spunky girls, reviewed from library copies for the 2011 Cybils. Samantha's mother tells her that she's too young for skates, but she can't resist the chance to try them out. A tall hill starts a havoc-wreaking trip, that happily ends well with Mom none the wiser. 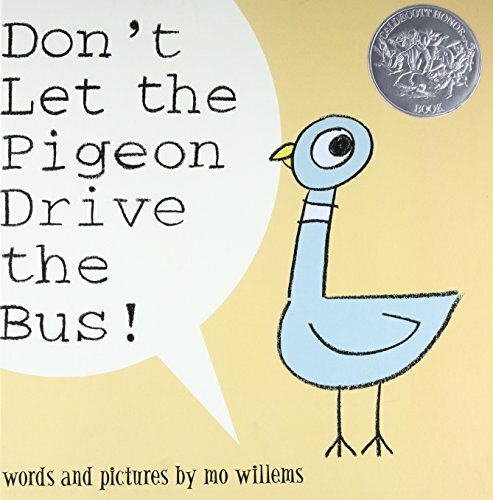 Rhyming books can be hard to pull off, but this really worked. As Samantha eyes the skates she thinks, "I'll just try them in the hall./Mama wouldn't care at all." (Mama, talking to Aunt Joan, would have cared if she had known, I'm guessing.) 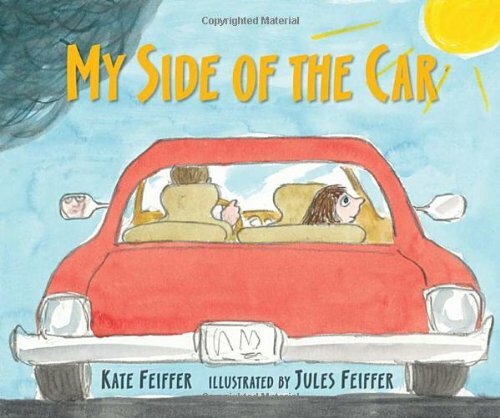 The silly circumstances and great read aloud rhymes make this a fun book to share about an adventurous girl, even if the adventure is only an accidental one. Gentle, soft-colored sketches by the wonderful Davenier support and complement a fun book. Nothing to see here, just a seven year old girl who is tired of kid things and wants to be a grown up with a blazer, high heels, and a cell phone. She runs the school yard like a boss. When her parents show her the responsibilities of being a grown up and the fun she misses playing. she changes her mind a bit, but she gets in the last word. Funny illustrations convey so much of the humor and fun, especially in her expressions. 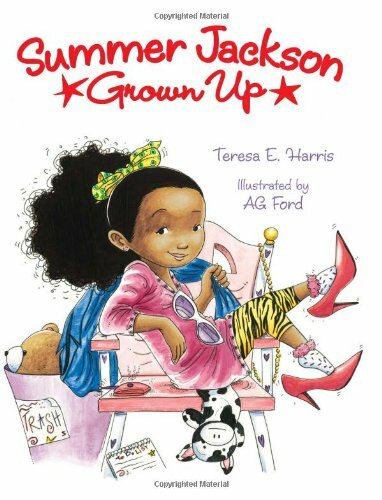 It's exciting to see a girl of color on the cover, without it being a book about race. We need more of that in children's literature. Dad and daughter are going to the zoo in a long delayed trip that has been cancelled many times. As they leave, dad notes that it is raining but Sadie does not see rain on her side of the car. In fact, "People are putting on their sunglasses and heading to zoos all over the world on my side of the car." At the end, it does stop raining and they get to go to the zoo. The difference between what the adult and child "sees" is a clever concept, well written and illustrated. Um, natch with Jules Feiffer. 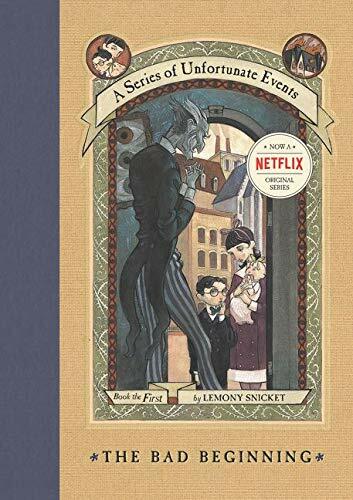 Personally, my favorite part may be the discussion of father and daughter - illustrator and author - of the real life event that inspired the story. So cute. Other than long black eyelashes, the best thing my father gave me was a model for asking for things. Certainly not a perfect model as he has no shame. (Really, he doesn't. Boundaries are in question here, in the nicest sort of way.) It's more of a yardstick along which to compare my own requests on a continuum of how awkward it is to make the request against what the reward will be, while also considering the imposition involved and the relationship itself. Let me start small. Both of my teen girls are attending a four-week summer program in theatre, dance, and music. We submitted their class choices in May in priority order and when the schedules came two weeks ago both girls were disappointed. Teen didn't get the videography class that she hoped would help her develop a better understanding of what a film major might entail. Also-Teen, the show-stopping singer, didn't get a choral or vocal class. But the information sent with the program was clear that the only changes that would be made were for administrative errors or level placement. Teen debated whether to say something before the first day of class, weighing the embarrassment of asking for a change that specifically seemed to be outside what would be considered. When it came down to it, we both agreed that five minutes of awkwardness was worth the possibility of four-weeks in the right class. It turned out to be painless, with the administrator making the change quickly and pleasantly. With that knowledge - along with realizing that Also-Teen was definitely in a dance class too advanced for her - the girls went back to change her schedule to get a chorus class. Which they did. Perfect. In that case, the girls weren't asking for anything extra. The asking was simply going against the implied procedure and the old standby of "you get what you get and you don't get upset." It's harder when it involves a true favor that puts someone out for your benefit. I have this situation coming up where I'll be staying with my mom for a week in Baltimore for her treatment, and need some help getting the girls home from their summer program. Here I have to weigh the asking against the awkwardness of asking, but also along the relationships I've made and the imposition it would cause. I hate this kind of asking, but have made it easier for myself by generally being the person who says yes to other's requests or offers favors where I see I can help. (Usually in carpooling. It's all about carpooling.) But it's still difficult to ask for help. 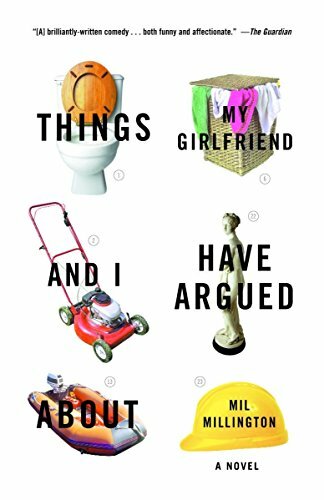 When I think about it over the years - and I have - I've found that there are RULES and there are "rules," in anything from the written directions for a summer program to the social conventions of relationships. I've come to a conclusion that you generally won't get what you want by not asking for it. And yet, it's still hard in considering what you ask for. This past week I was wrapping up the last bits of the Girl Scout year for my two troops, so it's not a big surprise that I'd stumble on this appropriate title. Timely too, as it gave me that extra bit of connection and dedication I needed to make it through two financial reports. 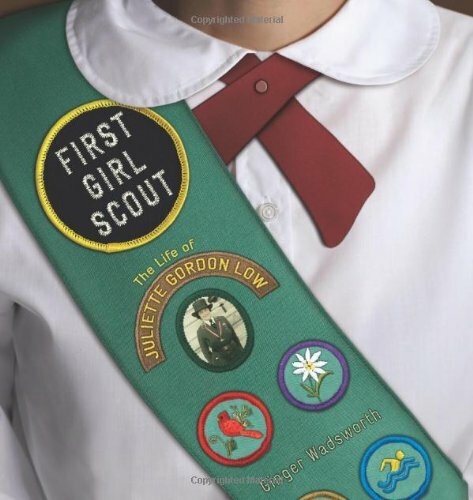 If you were a Girl Scout, than you may know a little bit about the founder of the organization, Juliette Gordon Low. We hear about how spunky she was as a child and the sad tale of how a grain of rice thrown at her wedding caused her to lose her hearing. And then all of a sudden she's a woman in her fifties starting the Girl Scouts. Is it just me, or are we missing some backstory there? Well, this book provides it. At the same time it becomes clear why it is missing from the narrative that the organization prefers. For the founder of an American classic in scouting, "Daisy" spent a lot of her life in England. For an organization of acceptance, she spent her life in a truly privileged class. For an organization of high integrity, she was forced into divorce proceedings at a time when such things were absolutely scandalous. The lady herself - for all her drive, dedication, and lasting impact - could have been, personally, a little hard to take. All of which made the book fascinating for a Girl Scout leader and former scout who loved to see the blanks filled in. The book is also an insight into a personal story of growing up in southern society at the turn of the century, with lots of photos, letters, and personal stories. 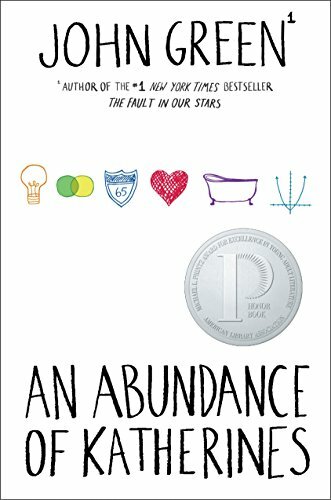 It was a truly interesting middle-grade biography with a great deal of care devoted to the research and to telling the story of a woman who defied the odds and expectations. 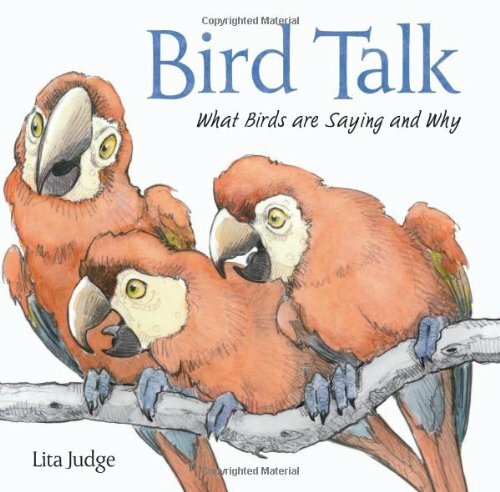 For more Nonfiction Monday titles, visit our host at Booktalking.